The new Finna Explorer has been designed to devour kilometers on all types of terrain, and do so with a high degree of fun, comfort and stability in driving. 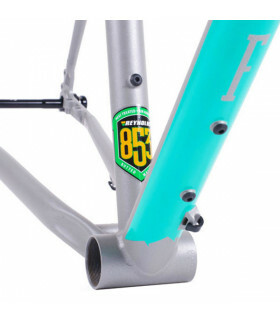 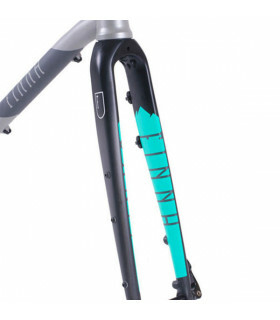 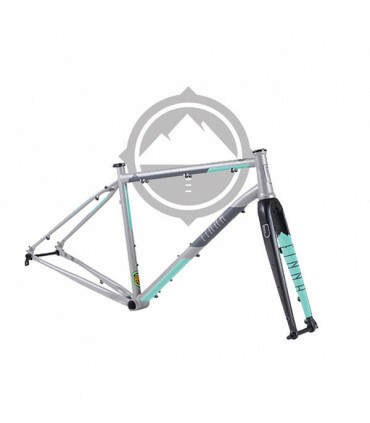 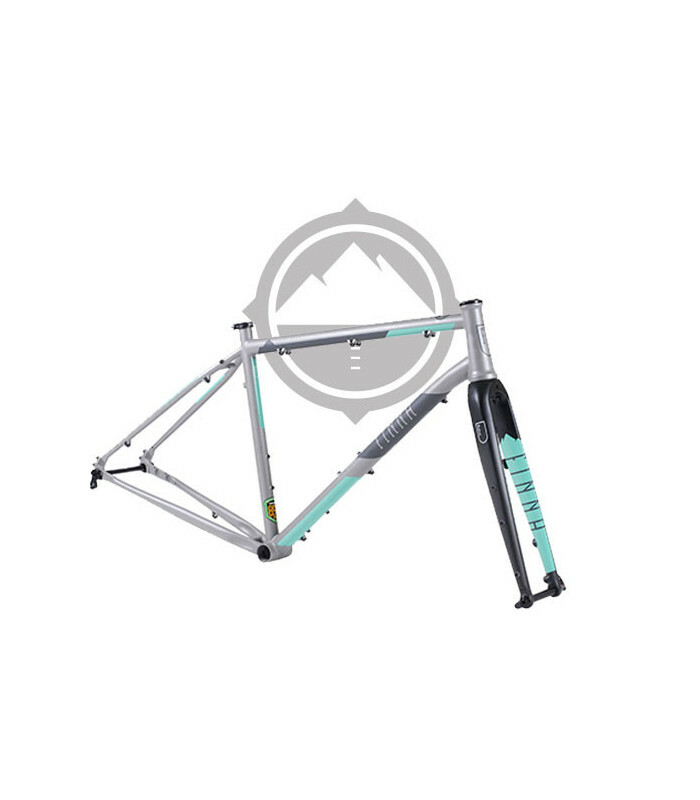 For this, the frame is manufactured in Reynolds 853 steel, the special tubing that competes with the rigidity and lightness of titanium without forgetting the steel's own resistance. 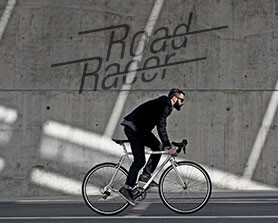 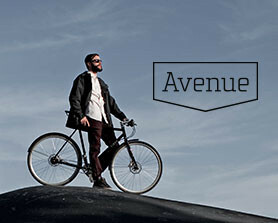 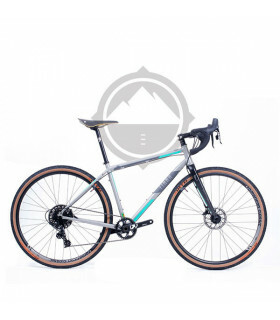 The Explorer has been designed to spend many hours on the bike, and its geometry, coupled with the long wheelbase, a carbon fork that gives the front of the bike a great absorption and rigidity, and the Thru Axles (12x142 mm rear, 15x100 front), make it a very comfortable bike with a high capacity for absorbing impacts when rolling on uneven terrain. 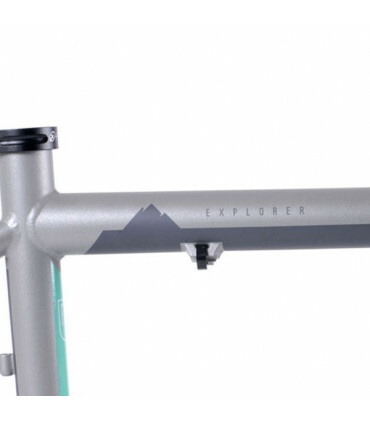 The brakes are Flatmount, the bottom bracket is threaded, the headset tapered and, logically, in a bike designed for long trips and for discover inhospitable areas, could not miss the screws to mount panniers supports or bottle cages in the frame and fork. 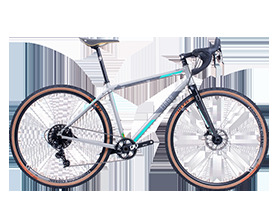 Regard to the size of wheels it accepts, say that front accepts tires up to 700 x 52 inches (29"x2.1) and behind up to 700 x 57 (29"x2.25).